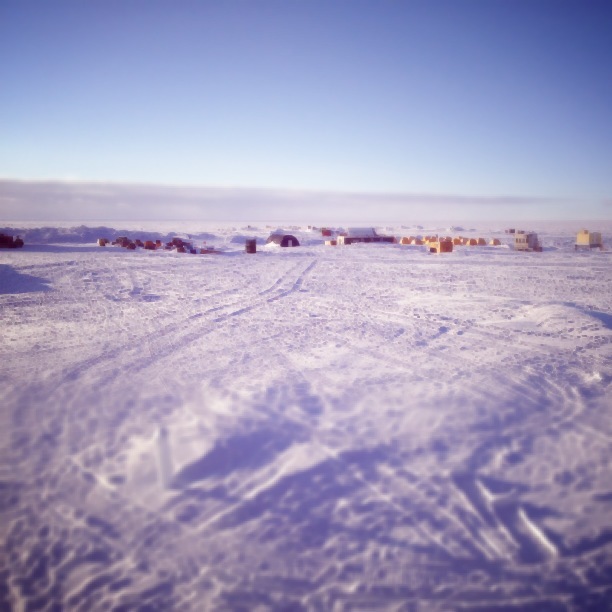 IGERTs Greenland Field Season Begins! 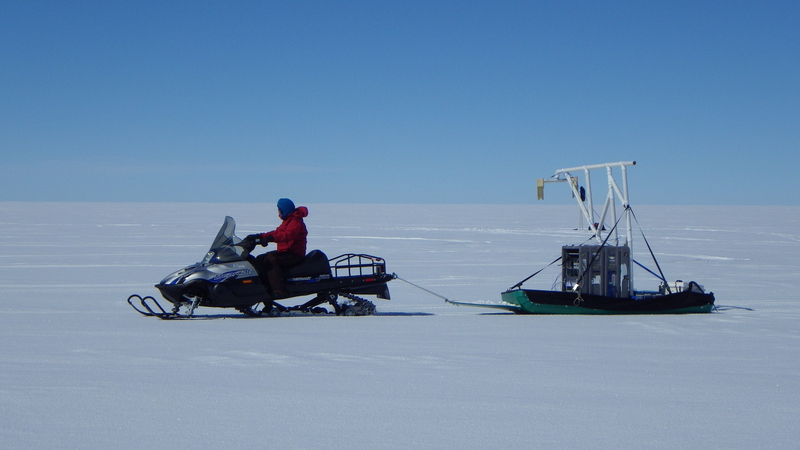 The first of the IGERTs are up in Greenland as the 2013 field season begins. 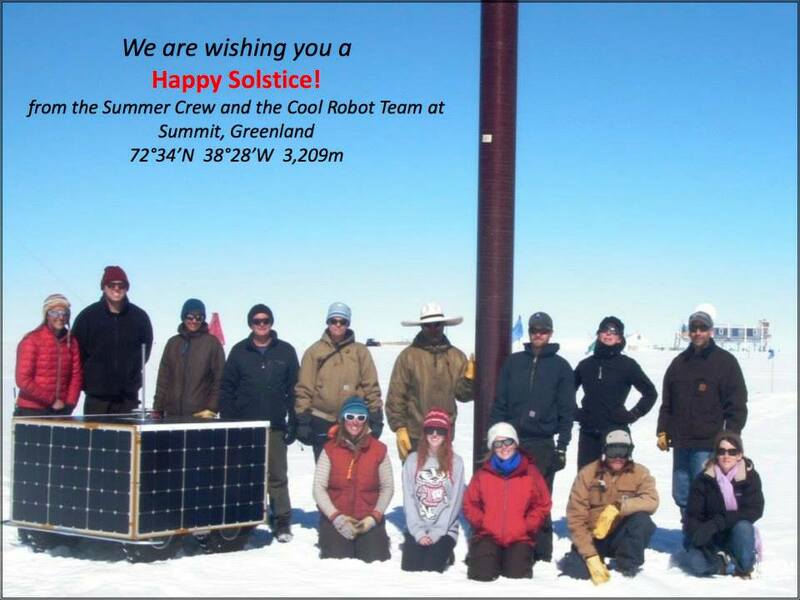 Ben Walker and I (IGERT cohort 4s) are up at Summit Station in Greenland for the next three and a half weeks with Dr. Jim Lever from CRREL and Alison Morlock (a recent Thayer MS graduate – congrats!). 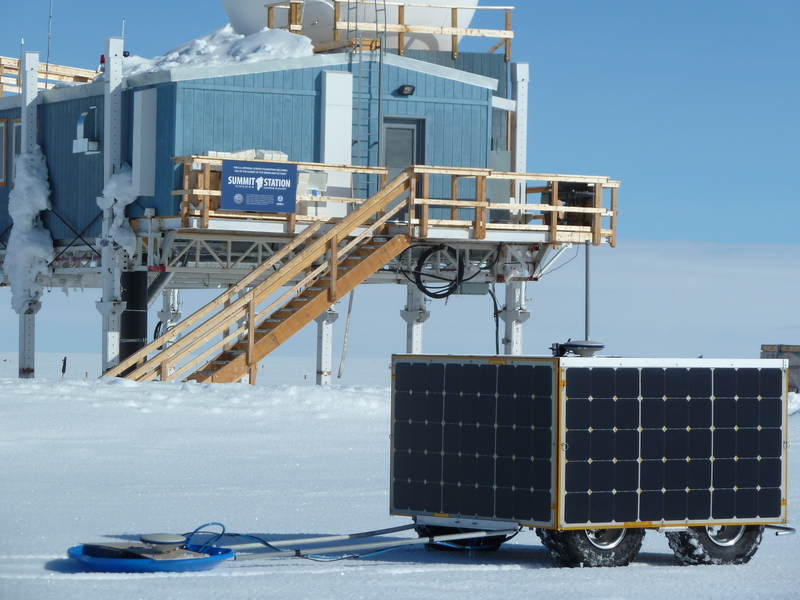 We will be working with the Cool Robot – a solar powered robot that is designed to carry instruments across polar ice sheets for scientific research. I have a few different projects that I’ll be working on up here, and the science is just getting started! Spectacular view out of the window of the LC-130 cargo plane! My best guess at a location is Northern Canada! 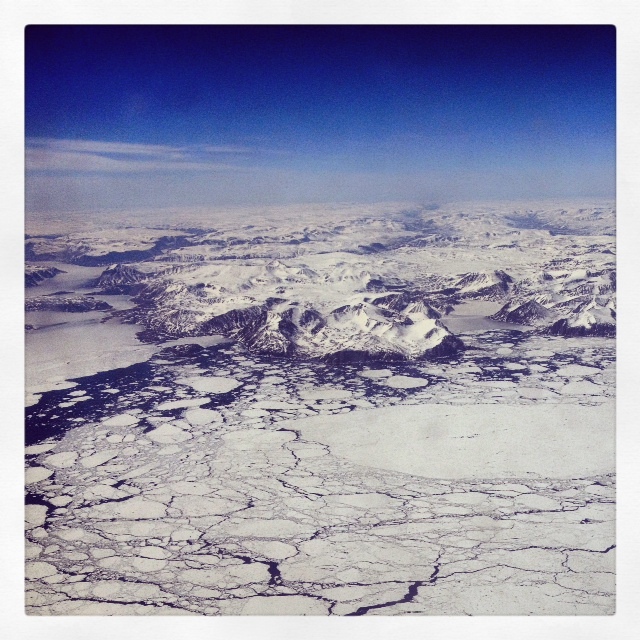 We had a great trip from Scotia up to Kangerlussuaq on Monday, and only a night in Kanger before heading up to Summit. 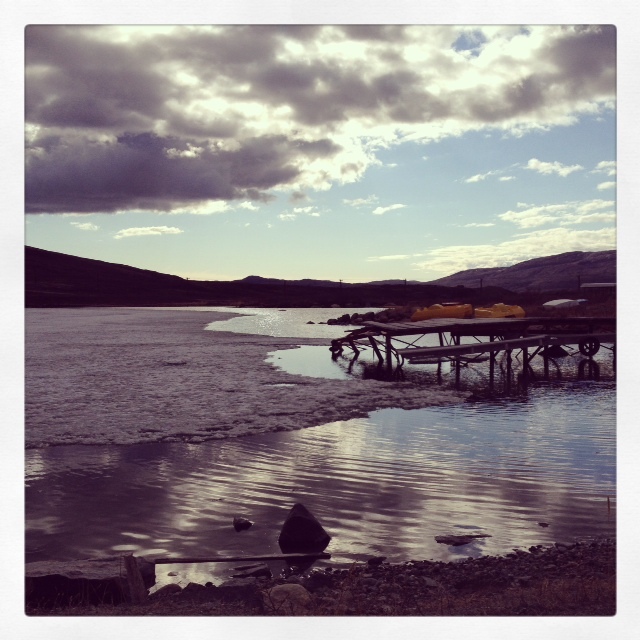 We still took the time to take a walk around Kanger and up to Lake Ferguson. After the unfortunate washout of the bridge last summer, construction of the bridge across the river in town is moving along, but it is still not complete. We were able to take a route around and over to the lake. We were surprised to find that there was still ice on the lake! There was still ice covering most of Lake Ferguson! We received a very warm welcome from the crews at Kanger and at Summit, and we are so thankful of all they have done for us already! The rest of the week has been spent acclimatizing to the altitude, unpacking and testing out gear and making plans for the rest of our trip. More updates to come!